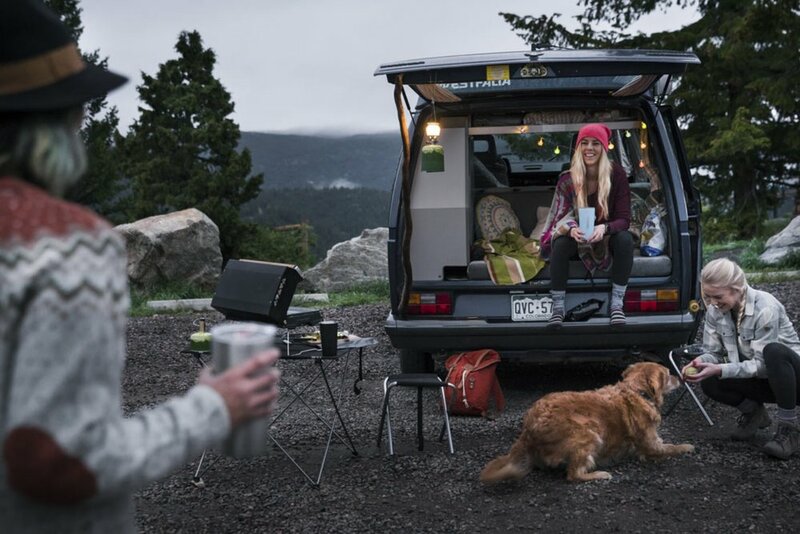 At Adventure Merchants we work to understand your vision and help you design, build and equip your dream overlander. It might be your pipe dream or a side project, or something you desperately need for the next adventure - what ever it is; we're up for it. 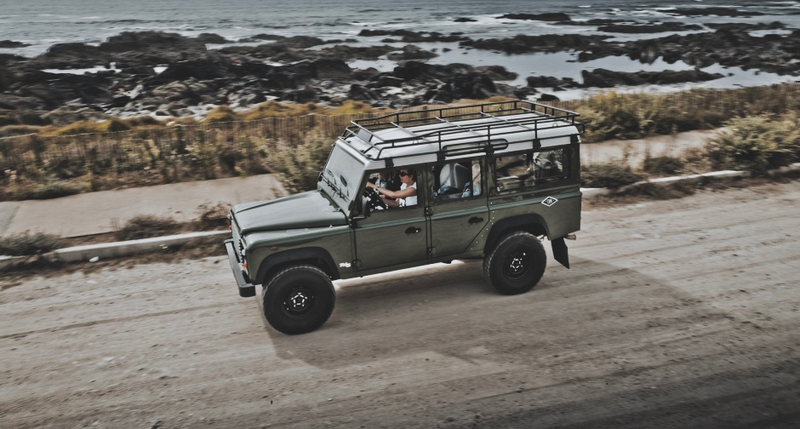 Whether you are after a weekend warrior, the ultimate Australian tourer or a global expedition vehicle, we have years of experience building custom overlanding machines. We continuously put them through their paces to understand how best to equip your vehicle in a way that's functional, durable and designed to the highest standards.